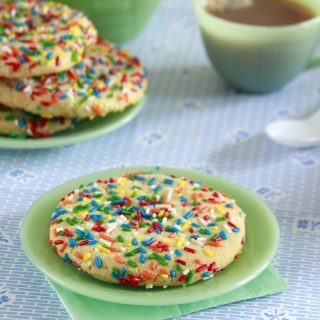 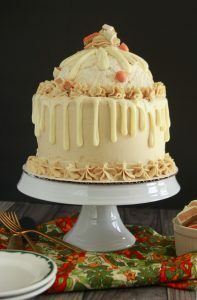 White chocolate and peanut butter can be partners in crime without being overwhelming! 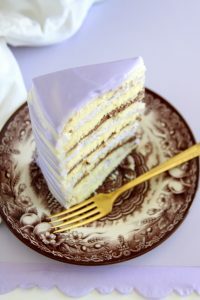 This White Chocolate Peanut Butter Cake takes two powerful flavors and mellows them into a wonderful layer cake! 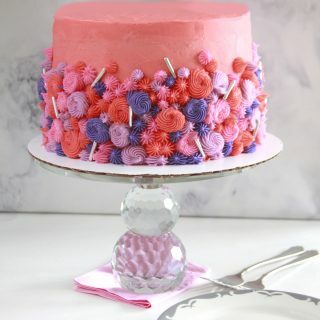 Vegan desserts can be pretty too! 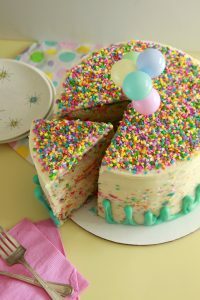 This Vegan Strawberry Layer Cake has a natural and fresh strawberry flavor. 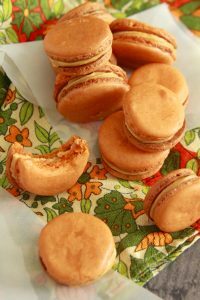 The vegan strawberry cream cheese frosting tastes exactly like its dairy counterpart! 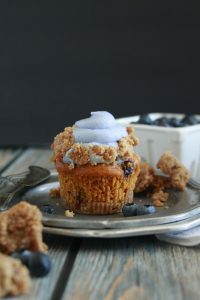 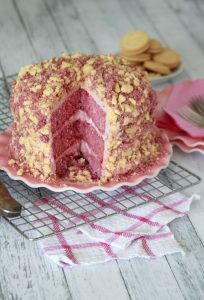 Coated with strawberry cake and golden Oreo crumbs gives the cake a playful appearance! 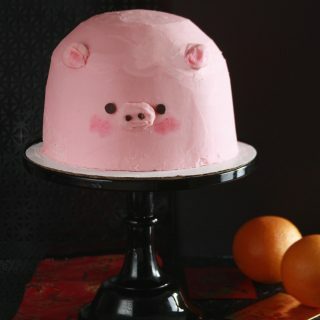 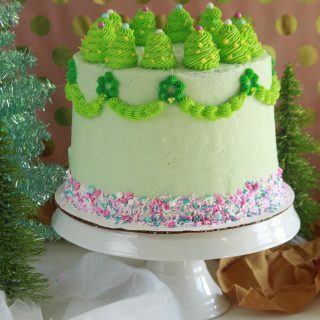 This cake would be Barbie’s dream! 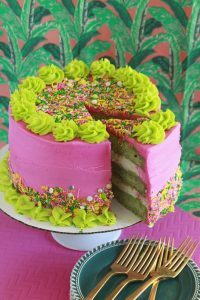 Malibu Dream Cake is a green smoothie cake with vanilla protein powder cookie dough filling, and finished pretty pink frosting!